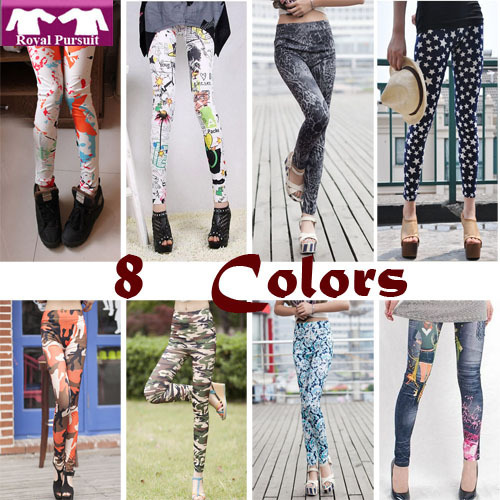 This season is deeply influenced by the 8o’s, so what would the 80’s be without leggings! 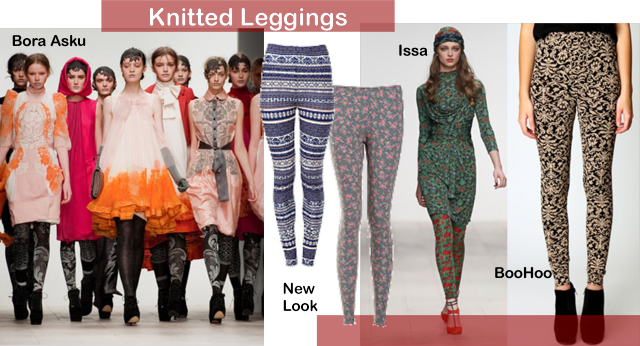 Leggings are hot this fall/winter and have been a staple in fashion for a few seasons now. 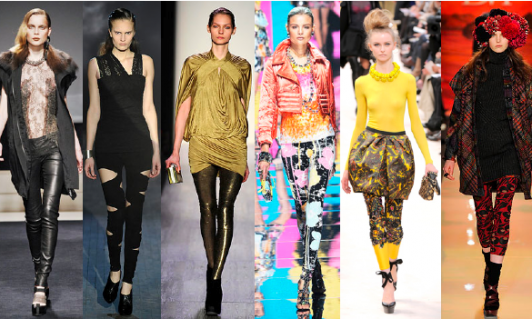 Leggings are perfect to layer and can add dimension, funk, color, and a hint of surprise to an outfit. But best of all they are usually very comfortable. The big trend these seasons are printed, dark, leather, and textured. So if you wanted to add a little bit of surprise to your fashion style, leggings are a great item to add to your wardrobe. Any size/body type can wear leggings. What matters is what they are paired with. Style Tip: Try pairing leggings with an oversize belted knit sweater and lace up boots. Add a big leather handbag and gold accessories. Style Tip: Leggings can be loud, so pair them with other neutral clothing to tone down your look. Read this hub with an open mind. This means, look at how the designers pair leggings with other clothing, accessories and shoes as a source for inspiration. Let me know what you’ll be wearing this autumn! 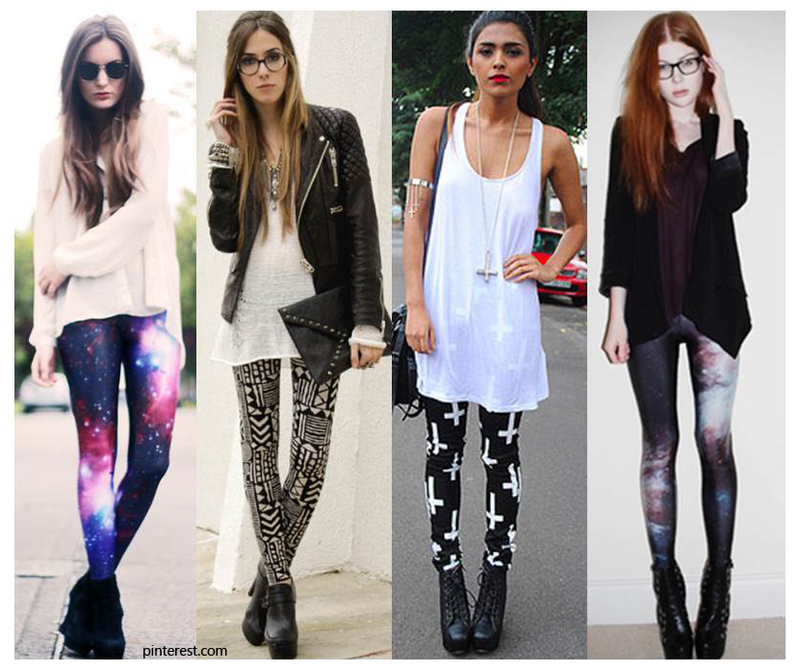 I will choose star pattern legging. 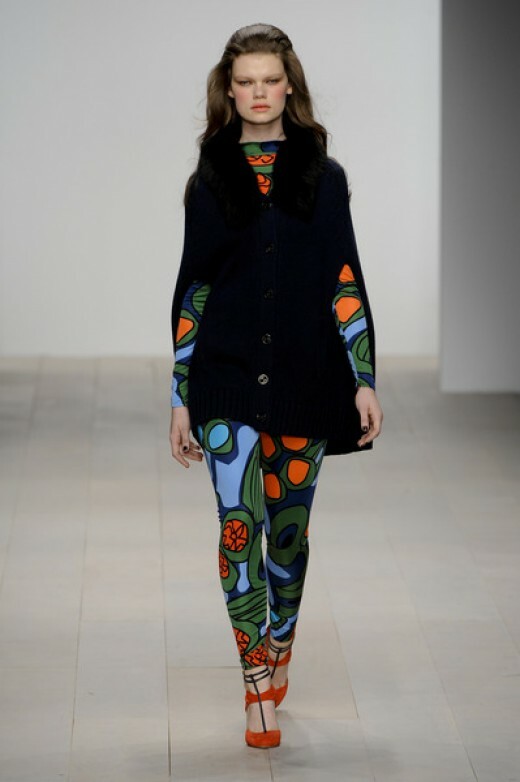 And check back soon for the next hot knitwear trend & how to get the look for a fraction of the price.